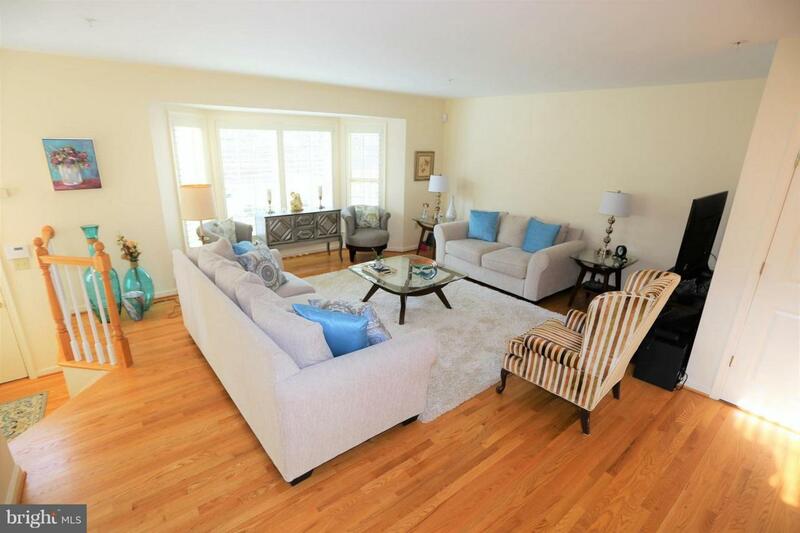 One of a Kind, Spacious, and Completely Renovated end unit Townhome with 4 finished levels. The only 4 level home with a loft in the very desirable Fallstone Community, this home is in immaculate condition with many upgrades including heated floors in the basement, a jacuzzi tub in one of the 2 Master Suites plus a Spacious and Sunny fully finished Loft.This home was redone top to bottom 12 years ago. It has an ELEVATOR servicing all levels. The Large eat in kitchen has tons of light and opens into a formal dining room. A large deck is accessed through the kitchen & dining room. 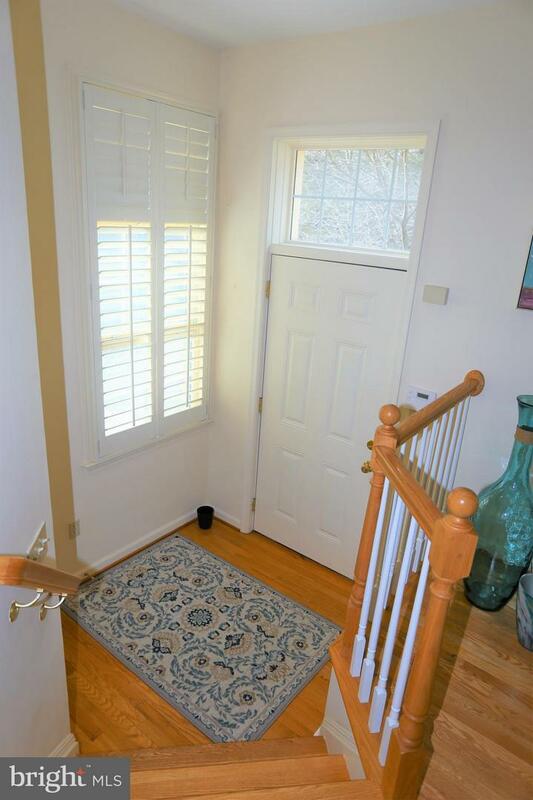 There are Gorgeous hardwood floors throughout. 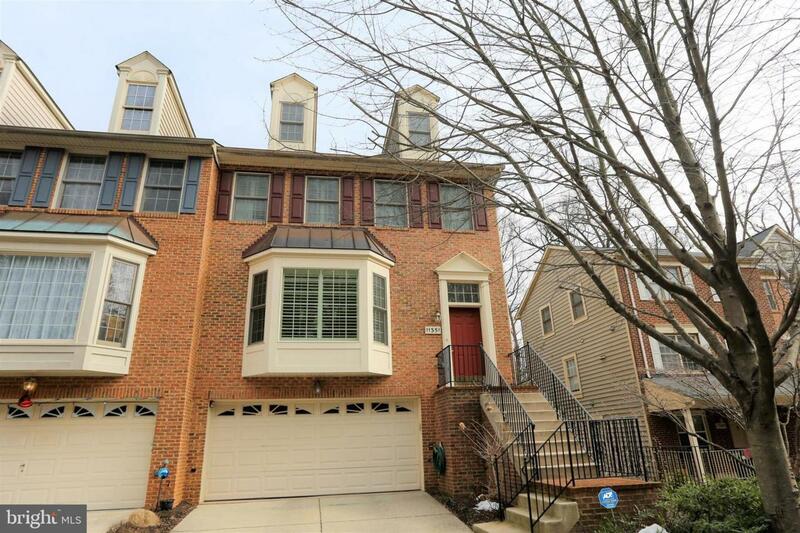 Two Master Bedroom Suites plus a Loft on the 4th level offer tons of living space. 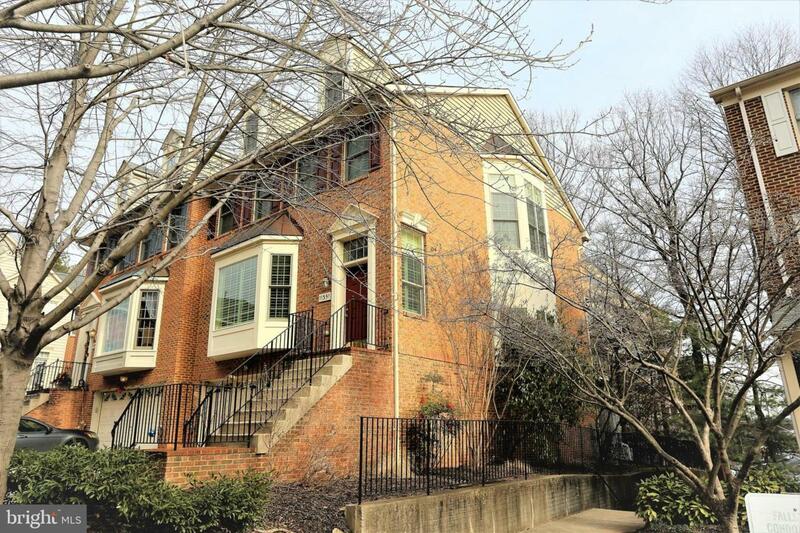 The lower level basement has heated floors and a fireplace and a covered flagstone patio. The 2 car Garage has fantastic built ins for a workshop or storage. Across the street from Whole Foods, walking/bike trail, Shriver Aquatic Center, Georgetown Prep, LA Fitness, CVS, and restaurants. Metro, Pike and Rose, shopping and 270/495 just minutes away.